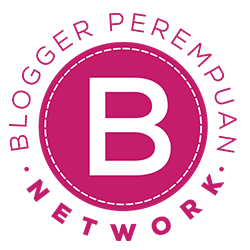 Backpacker Girls: Citlink Promotion! **Rp 55.000,-** get yourself some coffee people!! Merpati Airlines Promotion for 2014! yay! Citlink Promotion! **Rp 55.000,-** get yourself some coffee people!! Long time not posting some promotion from airlines, now i will post you some domestic airlines with promotion fare. 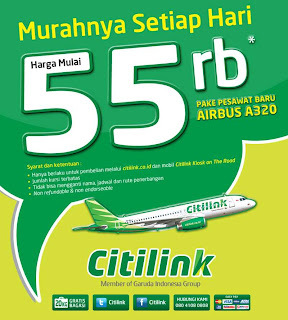 Its from CITILINK! One of my fave airline these day!